Are you planning to visit Louisville, Covington or Lexington, Kentucky for a business conference or trade show this year? Are you looking for a Midwest location for your next company function? Kentucky may have just what you are looking for. 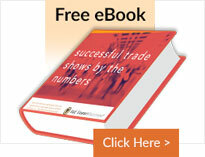 If you plan to attend a conference or trade show in Kentucky, E&E Exhibit Solutions is your No. 1 partner for planning and executing a successful experience. E&E Exhibit Solutions can help you today if you are faced with setting up your company’s exhibit at the Kentucky Exposition Center, its sister facility the Kentucky International Convention Center, or any of the hotels and halls in the Louisville area. 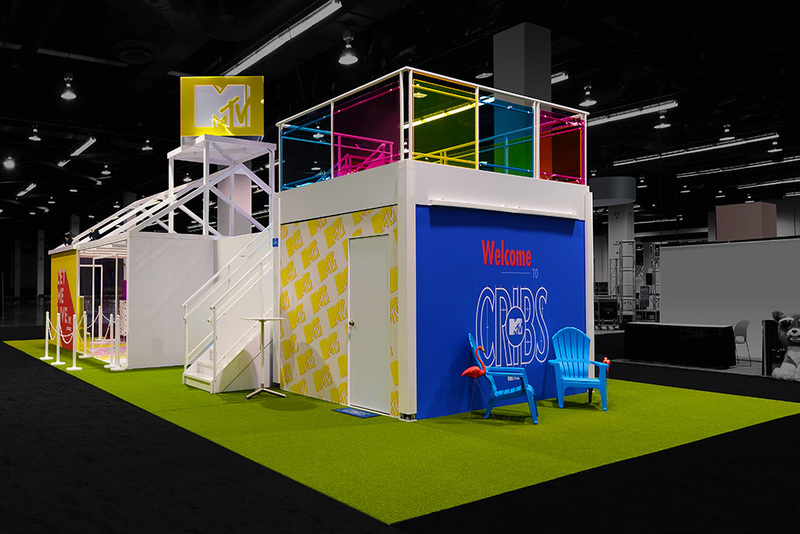 Trade show displays of all designs can be custom built to your specifications. 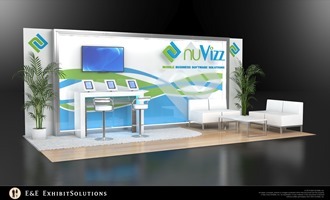 You can also accessorize your exhibit with counters, literature holders and banner stand displays. 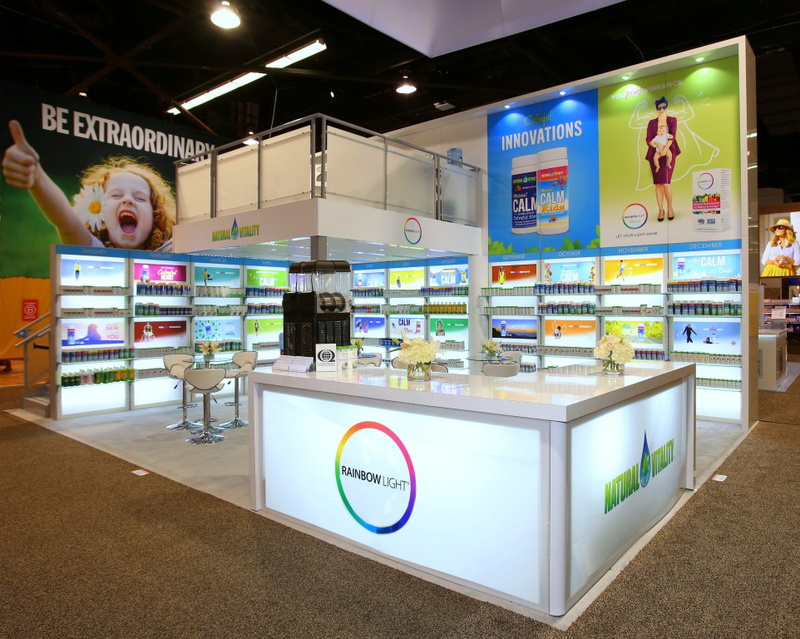 Best of all, we can deliver and set up your display, on time and with a minimum of effort on your part. 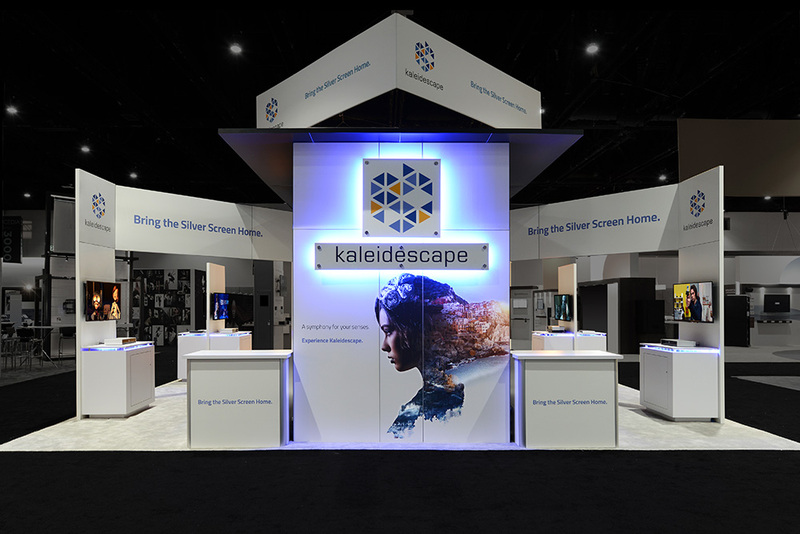 Whether you are looking for new trade show displays or exhibit rentals, the trade show exhibit specialists at E&E Exhibit Solutions have something for you. Come talk to us if you are planning to be at any of the following shows in Kentucky this year. Looking for a Venue for your Kentucky Trade Shows, Events or Corporate Functions? Need a rental display in Kentucky? E&E Exhibit Solutions has local support for exhibit rentals in major exhibiting cities throughout the U.S.
E&E Exhibits Solutions offers quality Kentucky trade show rentals. 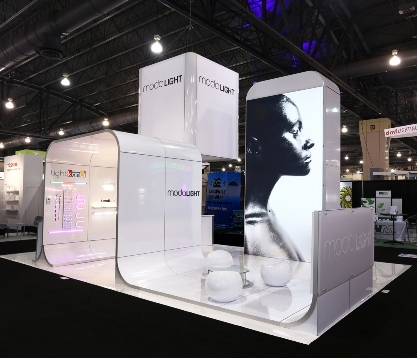 We can help arrange Kentucky trade show services, such as Kentucky trade show booth packing, Kentucky trade show booth shipping and Kentucky exhibit display storage in our warehouse facility. 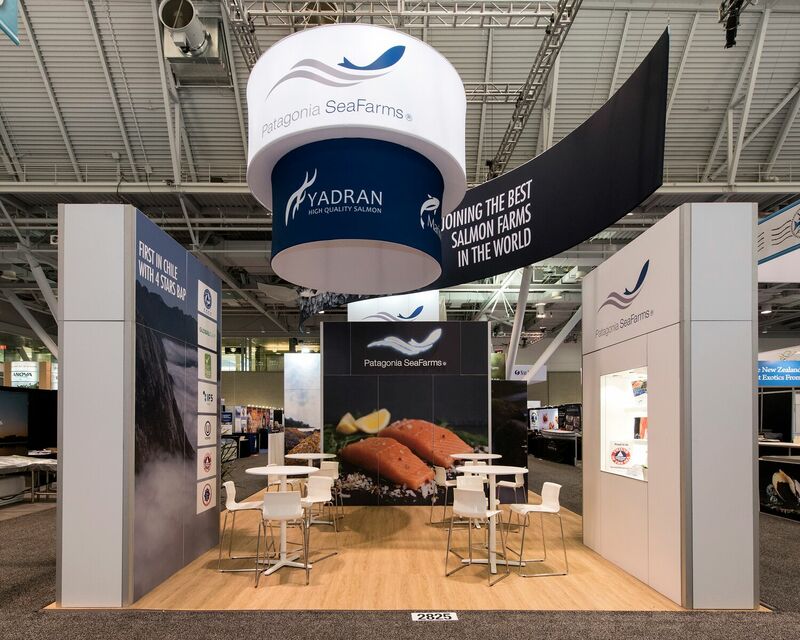 Contact us today to discuss your needs for trade show displays or rental trade show exhibit solutions for your upcoming trade show in Kentucky.